Jun 3 What's Happening to all the Wealth Management Firms? Why are the wealth management firms suddenly being acquired by the big guns? Do they see something we don’t? Jan 29 Dow 20,000 -- Will the Current Administration keep the Market Going? For the first time the DOW has reached 20,000. Many investors are stuck on the sidelines waiting for the correction. Will it dip? When? While you wait there's a few things you can do in anticipation or is it time to jump in with the rest? 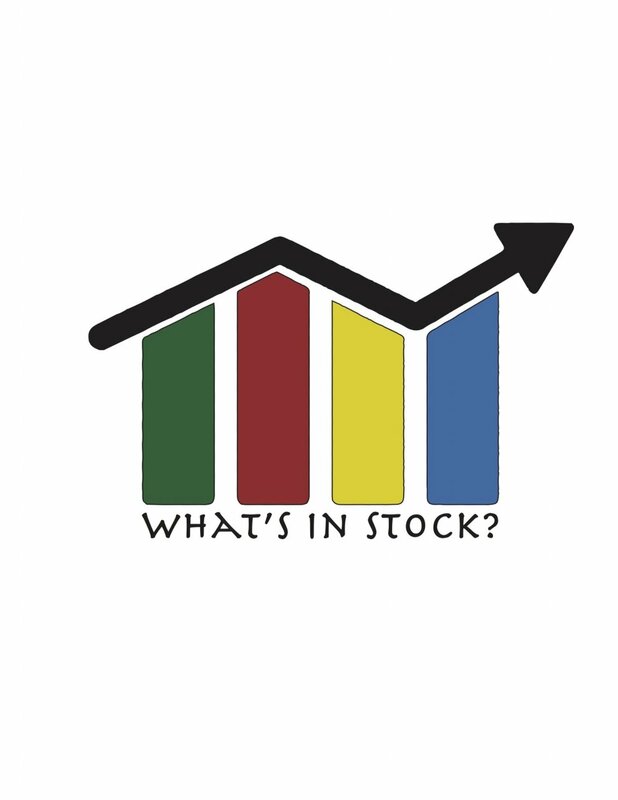 Jan 2 What's in Stock for 2017? Happy new year! There is a lot of market activity as we enter 2017. The changing of the guard in the US, retail numbers and the DOW going to 20,000 points are just some of the elements that people have their eyes on. What's the best type of growth? Organic Growth! How do new market changes like Amazon Go and new product offerings affect the stock price in the long term. Well the big day is here! I anticipate volatility going into Tuesday and Wednesday's Trading Session and hopefully some good buying opportunities can emerge. Although many people are dissapointed that Brexit went through and Britain is seperating and the market is in turmoil.... Cheer up theres loads of opportunities out there for opportunity seekers! Brexit is here! All eyes will be on Britain in the coming weeks. If you think you're safe, think again!